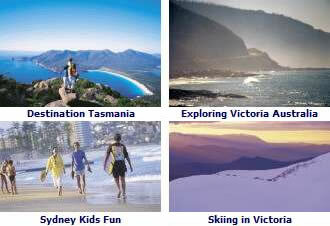 Here are 3 of the most popular places, yet still beautiful, to visit in New South Wales (NSW) after of course, Sydney. Within these regions are also many hidden treasures to explore off the main beaten tracks. 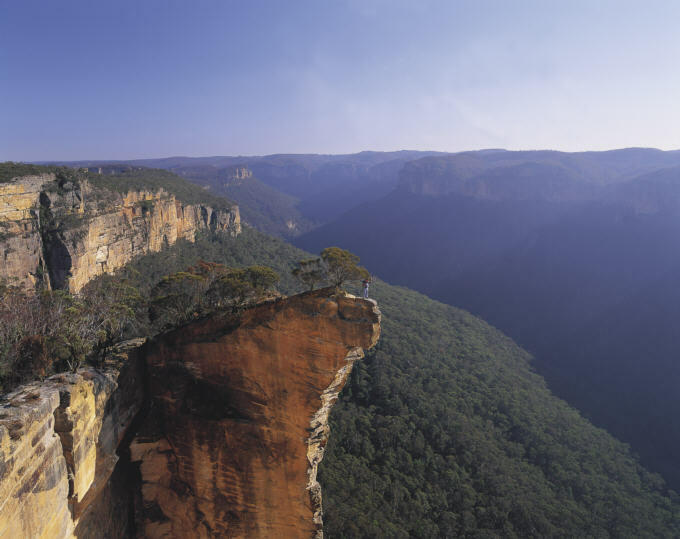 Blue Mountains, NSW - offer Sydney’s most spectacular views and great walks in the bush. 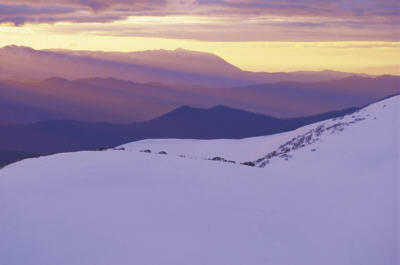 Great restaurants, Australian heritage, birdlife and outdoor adventure. More about NSW Blue Mountains. See a Blue Mountains Map. Hunter Valley NSW - The Hunter Valley is renowned as Australia’s oldest wine growing region with cuisine to match. More about Hunter Valley Wine Tours. Also the Hunter Valley NSW Map. North Coast NSW - Things to do, places of interest. North Coast NSW Getaway Choice Australian getaway from Sydney. Beautiful beaches, sleepy fishing villages on the East Coast of NSW. More about North Coast NSW Getaway. Also map North Coast NSW Map. The Gold Coast Surfers Paradise is very popular for its Queensland beach lifestyle and nightlife the year round. With lots of attractions, activities and things to do. The beautiful town of Mackay Queensland, surrounded by cane fields, has beautiful beaches and national parks with abundant wildlife, including kangaroos, wallabies and bush turkeys. See more Mackay QLD. See more about places of interest in Queensland Queensland Tourist Guide - Queensland Maps. Goldfields Victoria: Explore the historic gold towns, take a chance at discovering gold, enjoy great cuisine and see where the armed 1854 Australian Eureka rebellion took place. Victoria High Country - This beautiful Alpine Region of Victoria has dramatic escarpments, stunning views, snow fields in winter and wonderful heritage to explore. The Barossa Valley South Australia offers great wining and dining! Only an hour drive north east from Adelaide one could easily spend a number of days exploring what Barossa Valley has to offer. 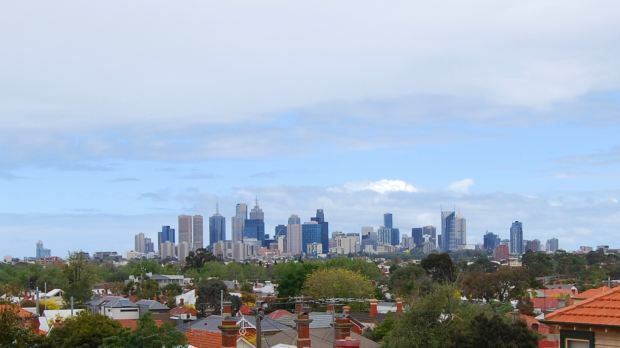 Melbourne Australia Best Places to Visit. NSW Aboriginal Tours, Art Galleries and Cultural Centres. See our NEW Europe Places to Visit Guide.